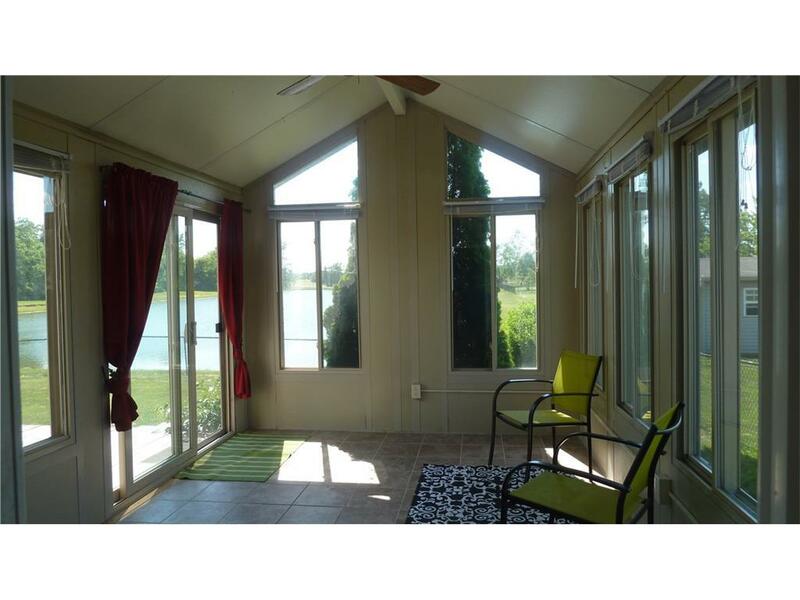 You're Going To LOVE the Sunroom Overlooking the Pond! 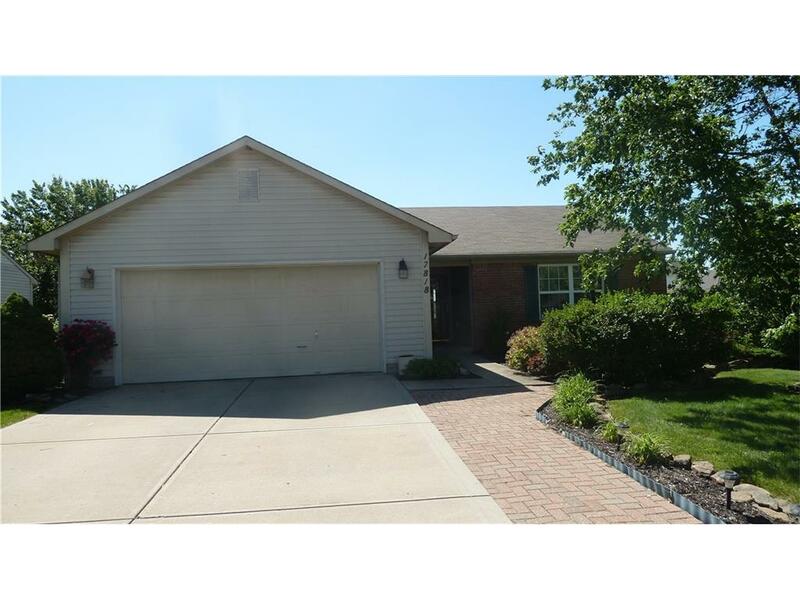 3BD/2BA, Shingle/Roof 3 Yrs Old, 3 yr old HVAC. Fully Fenced Backyard. 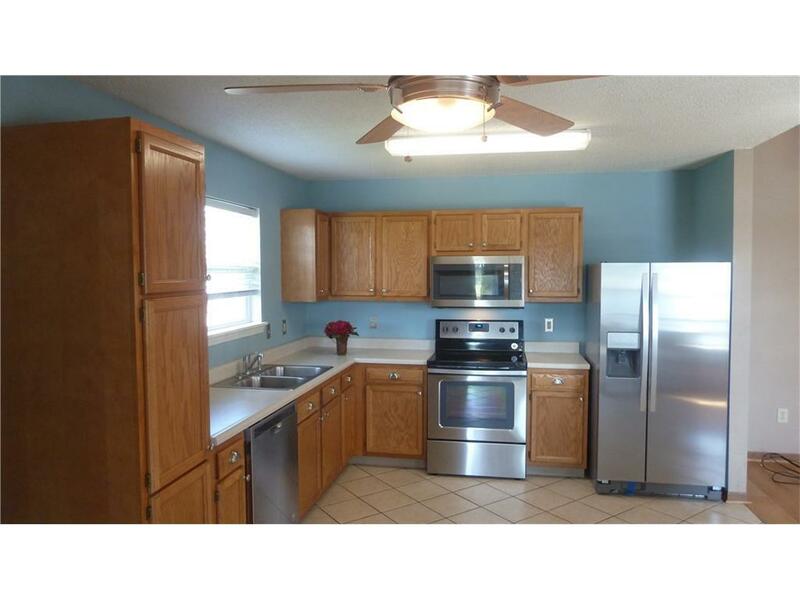 Brand New Stainless Steel Appliances all Stay w/Home. Beautiful Landscaping On A Beautiful Lot. Vaulted Ceilings in Great Rm Create a Spacious Atmosphere w/Raised Brick Mantle Fireplace, Overlooking A Private Yard. 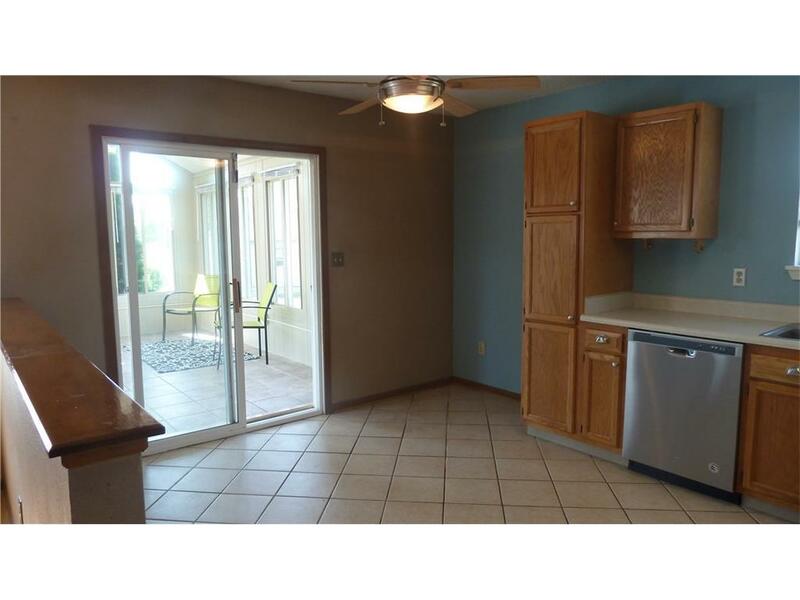 Nice Bedrooms, All w/Walk-In-Closets. Lrg Storage Barn Leaves Rm in Garage For Cars! Come & Take a Look! Sunroom (150 sqft) is not included in sq ftg of home.